MINNEAPOLIS, MN (December 7, 2017) — After considering dozens of specialized training providers, MEMBERS Development Company has selected futurethink to offer innovation training opportunities to its owner credit unions. Based in New York, futurethink focuses on four essential areas to foster innovation: Strategy, Ideas, Process and Climate. 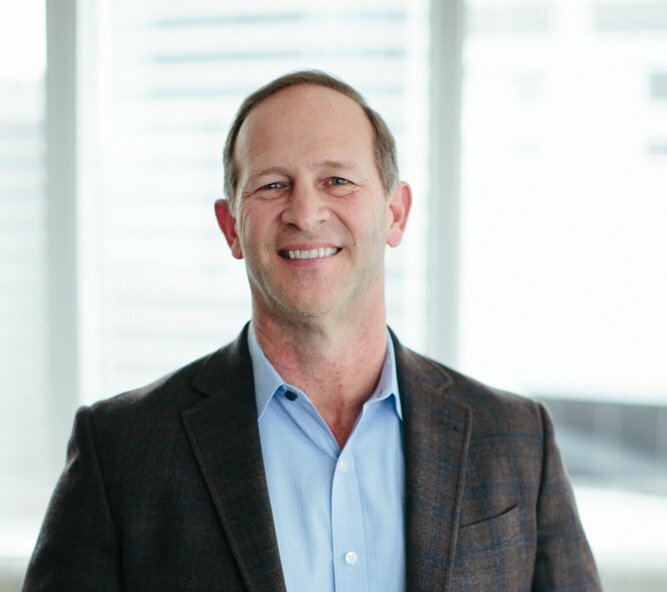 According to MDC’s CEO, Jeff Kline, creating an innovation culture is especially important at a time when the financial services industry, including credit unions, needs to embrace digital transformation to remain relevant. Kline says credit union renewal in the face of digital disruption and heightened member expectations calls for transformational thinking, and futurethink training programs can help. The company was founded to help organizations motivate change and build innovation skills. But that may mean discarding some old notions. To help companies integrate innovation into their organizational strategy and success, futurethink’s training participants learn best practices for innovation problem solving, as well as hands-on techniques for igniting and role-modeling a culture of innovation in their organizations. Two senior HBO leaders sent an email to a random cross-section of their teams, asking for ideas on how to ‘kill’ the company. (“Pretend you’re CEO of Netflix for a day; how would you kill us?”) The executives set up an email chain, requiring everyone to contribute and build upon ideas. In two hours, they generated a four-page document that proved to be an excellent thought starter. To take advantage of futurethink innovation training, MDC’s 45+ owners may choose from a variety of training models, including two-hour microlearning programs; half- or full-day workshops; or more intense boot camps, which require additional pre-work and check-ins. All training is supported by a 24/7 on-demand, online portal of innovation resources. Futurethink also will build customized training programs to fit individual credit union’s budgets, time and priorities. Since its founding in 2003, futurethink has helped organizations in more than 40 countries create innovation solutions, including Google, GE, Lowe’s, and Intel. For information on MEMBERS Development Company and its research and development projects visit membersdevelopment.com or click on the links below.